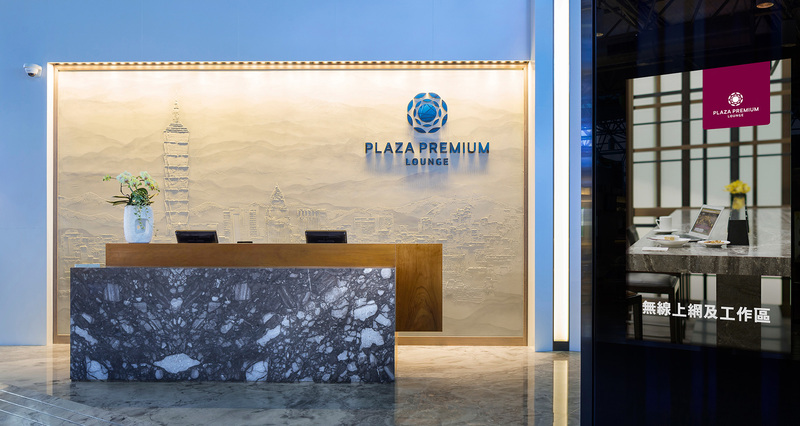 Plaza Premium Lounge, the world’s largest independent airport lounge network, debuts in Taipei, welcoming all travellers regardless of their airline or class of travel. 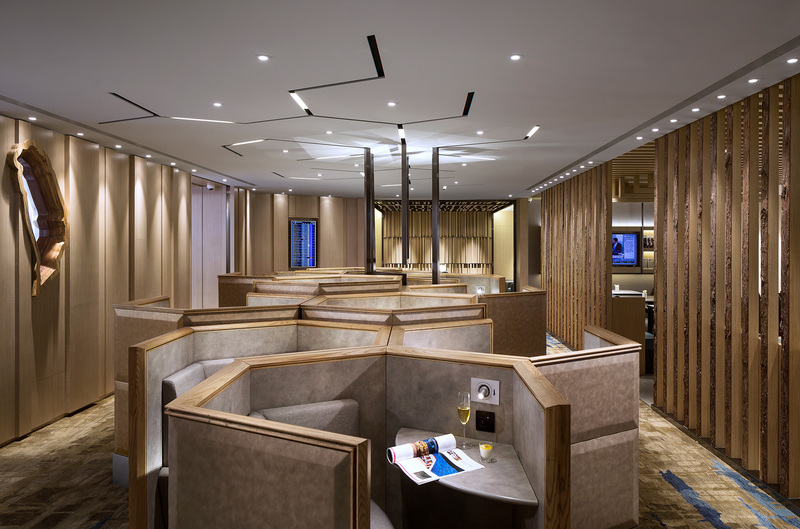 Located at the Departures in Terminal 1 and Terminal 2 of Taoyuan Airport, the new Plaza Premium Lounges span over 2,500 square metres with comfortable seating of about 600, in which the company also sponsored two Travellers Experience Zones in both terminals to let travellers explore and experience various lounge facilities. 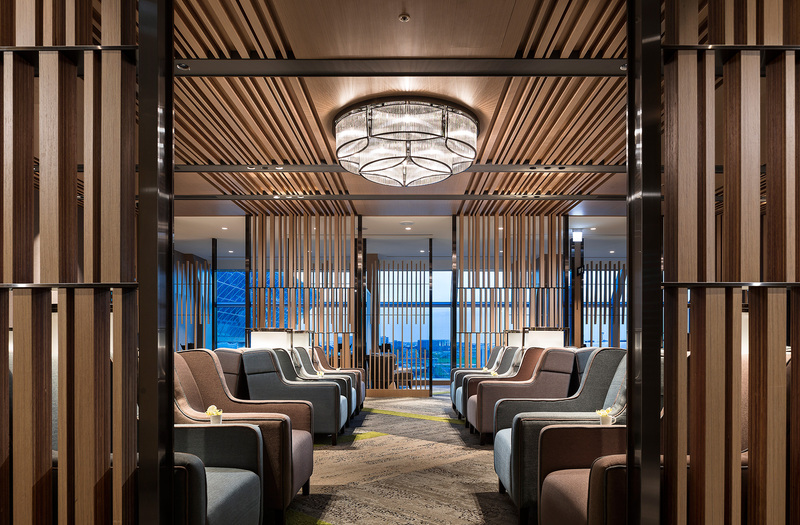 Aiming to provide a tranquil and relaxing environment, Plaza Premium Lounge’s designer has selected “trees and timber” as the theme of the lounge, combining contemporary city element with a touch of local flavour. Guests can see different artistic timber structure as a resemblance of vitality and prosperity of Taiwan. Such installations turn into a series of quality fabrics and decorations across various zones throughout the lounges, representing the idea of evolution being an ever-changing process. To reinforce the rich artistic culture of the city, the designer especially created a hollow shape of Taiwan island on a carved wood embedded in the front wall of Plaza Premium Lounge in Terminal 1, whereas the iconic Taipei 101 and the skyline of Xinyi district was captured onto an over three-metre bas-relief, displaying prominently at the reception of Plaza Premium Lounge in Terminal 2. 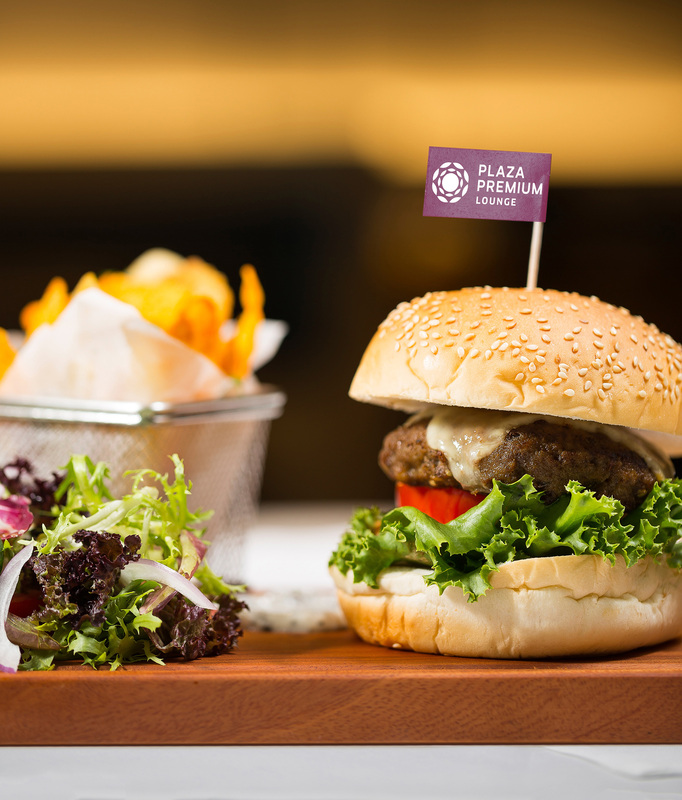 Plaza Premium Lounge adheres to its brand ethos of enhancing airport experience by tailoring services and facilities for travellers. 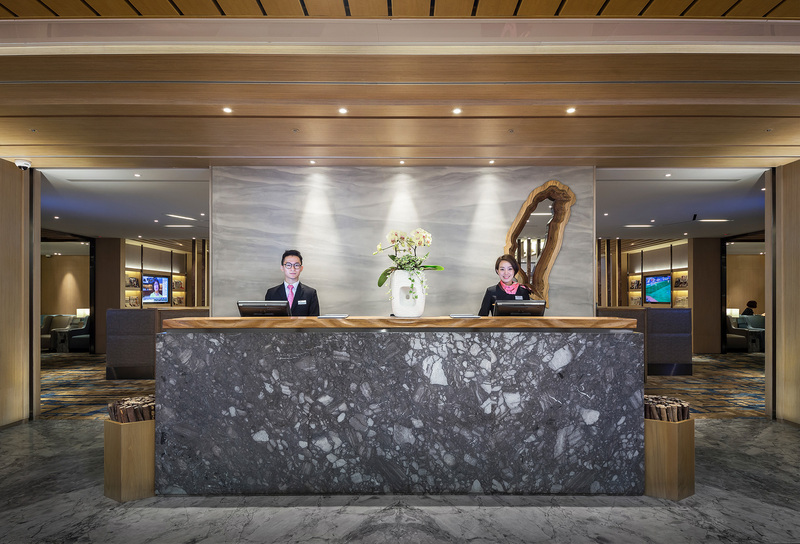 User-friendly facilities include the brand’s signature honeycomb seating, powerful hot showers, private resting suites, VIP rooms, meeting room, plenty of electrical outlets, international TV channels, complimentary Wi-Fi, newspapers and magazines. 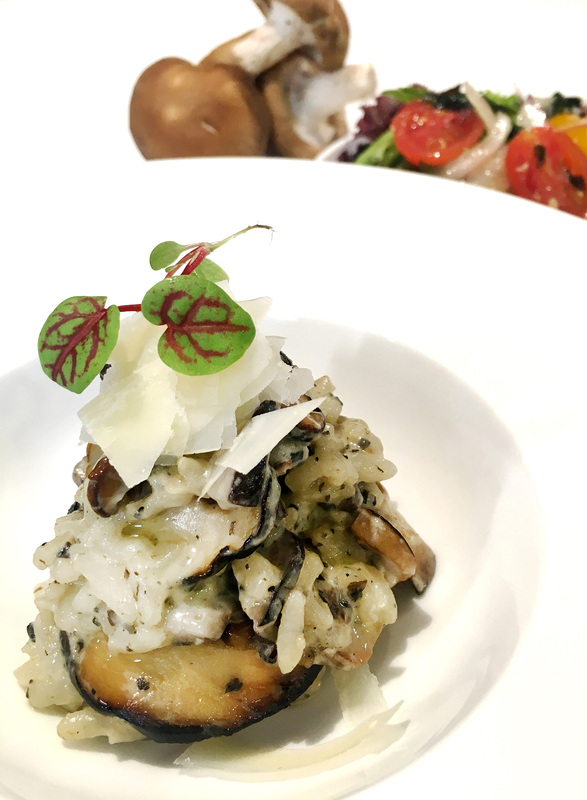 The new lounges also offer freshly-made international cuisines at its live-cooking station to provide theatrical and interactive dining experience. 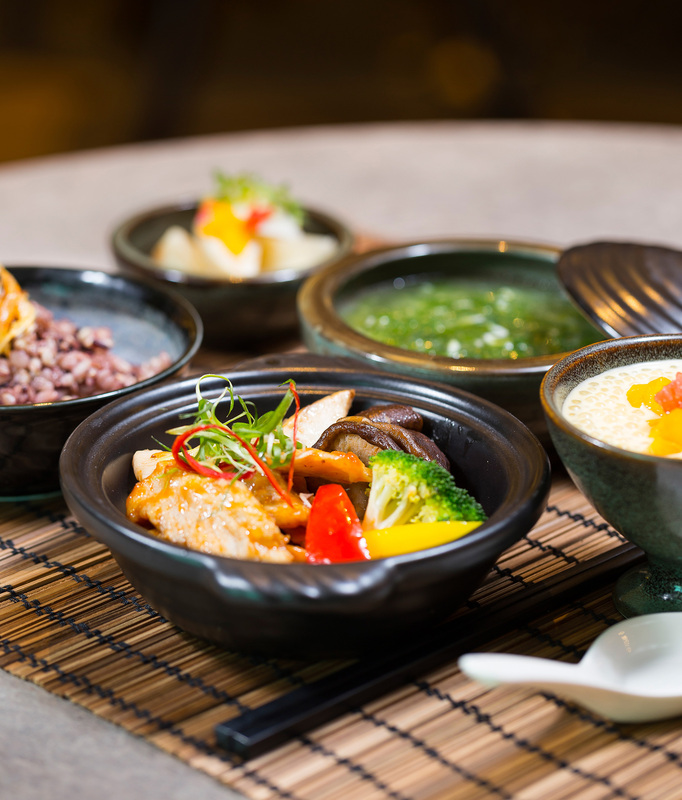 The basic lounge use package of Plaza Premium Lounge in either Terminal 1 or Terminal 2 starts at NT$1,300 for 2 hours.